ePublishing Knowledge BaseePublishing Knowledge BaseePublishing Knowledge Base EditorialHow do I create or edit a publication? 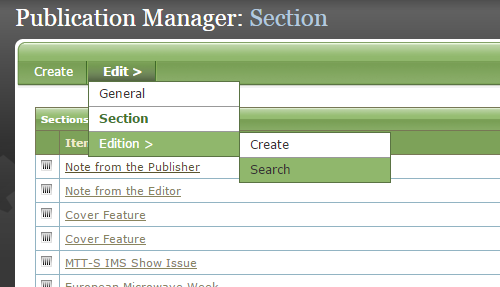 The Publication Manager allows you to create an online version of your print publication or an online-only publication. This is different than a digital edition, which is often an exact copy of the print edition. 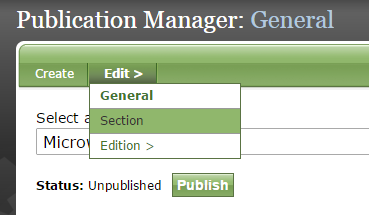 This article will show you how to create a new publication or edit an existing one through the Publication Manager. Learn how to create a new issue or edition of a publication: How do I create a new edition or issue of a publication? 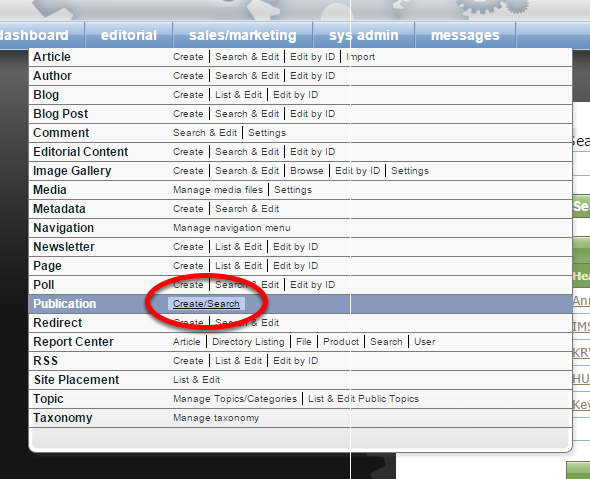 Note: This tool is different but can be linked to the Newsletter Manager, which manages email newsletters. 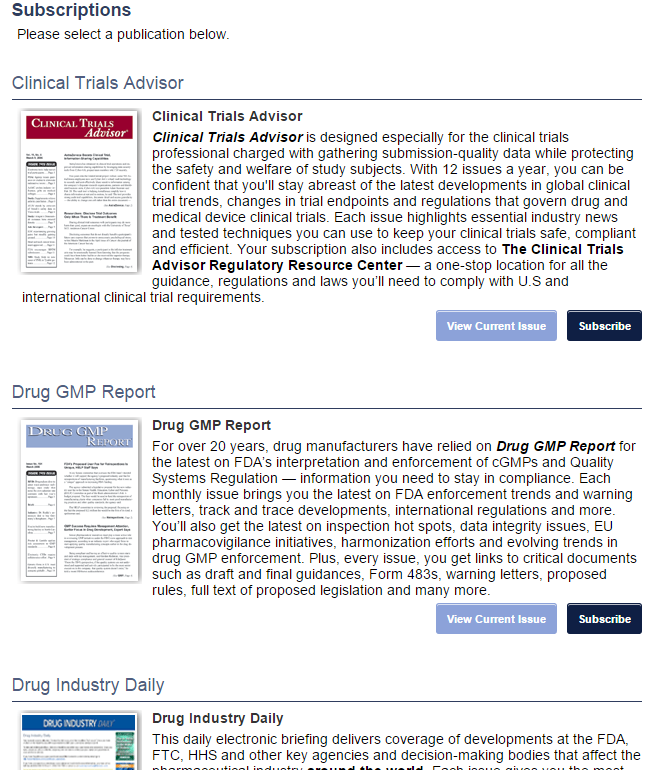 Each individual publication then has its own landing page. 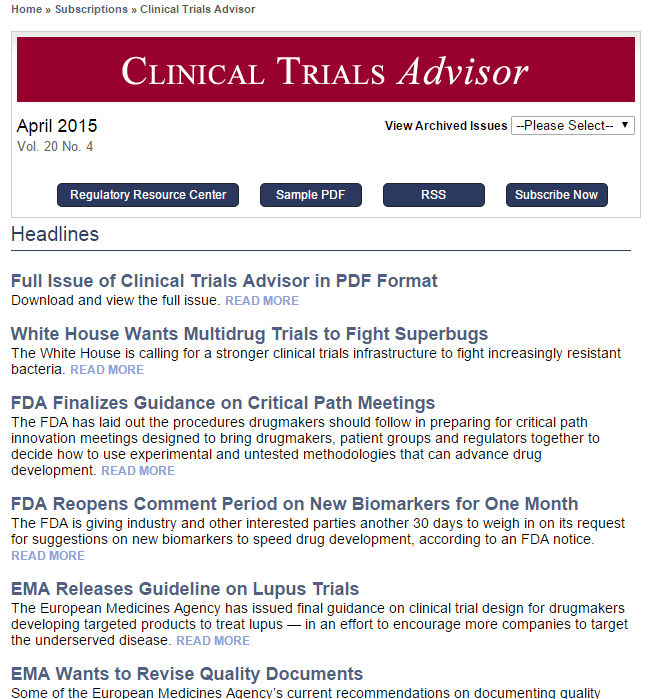 To create a new publication, click on Create next to Publication under Editorial in your dashboard. 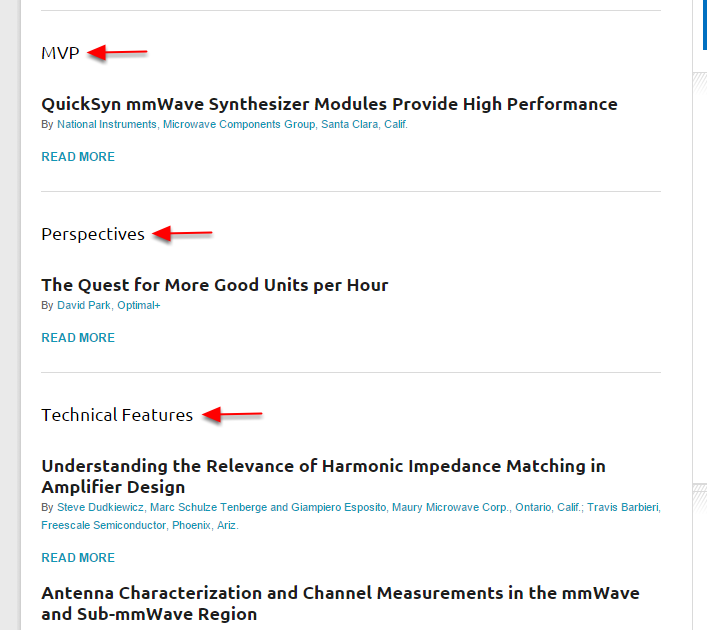 If you'd like to edit an existing publication, select from the dropdown at the top of the page. Zoom: If you'd like to edit an existing publication, select from the dropdown at the top of the page. To create a new one, add a Title, Teaser and Description. 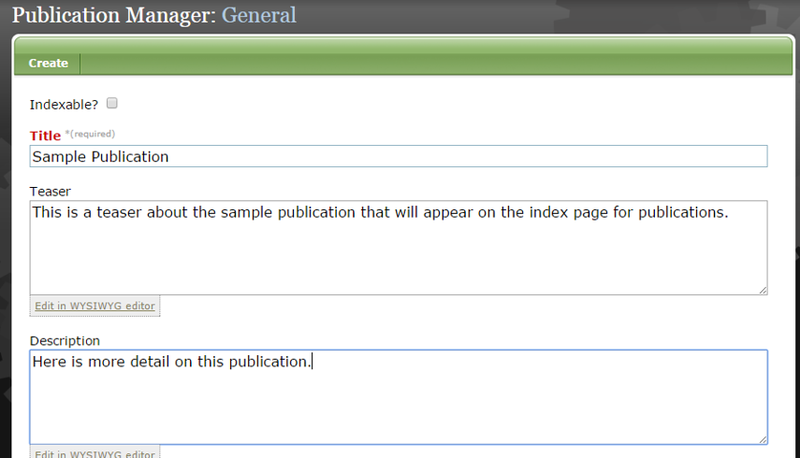 The teaser will appear on the index page for your publications. Zoom: To create a new one, add a Title, Teaser and Description. The teaser will appear on the index page for your publications. Use HTML or click on Edit in WYSIWYG Editor to format your content. Learn more in: How do I format content? Input the number of editions per year, and add the frequency of publication. Zoom: Input the number of editions per year, and add the frequency of publication. 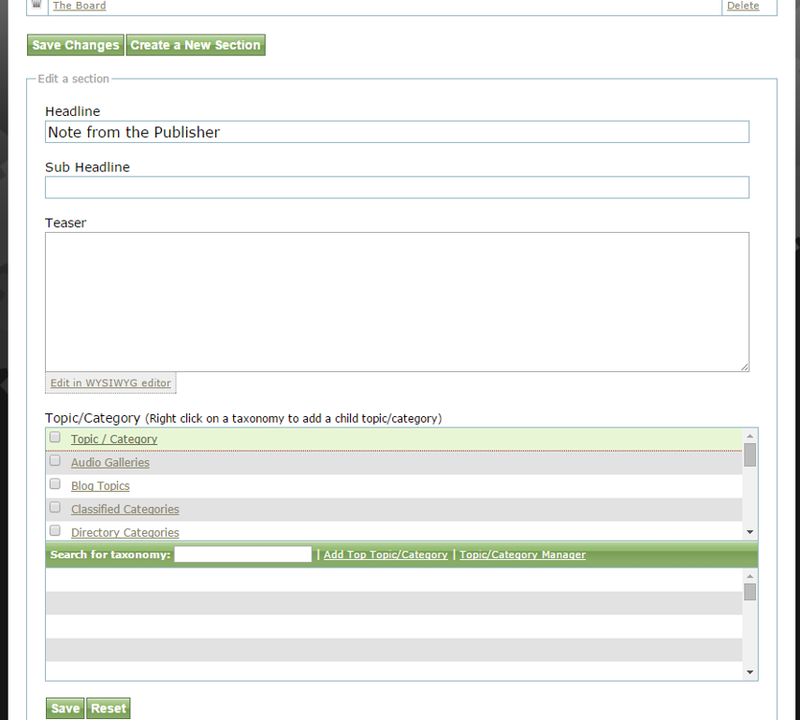 Assign Site Placement and Topic/Category if relevant for your website by clicking on the boxes next to the appropriate categories. 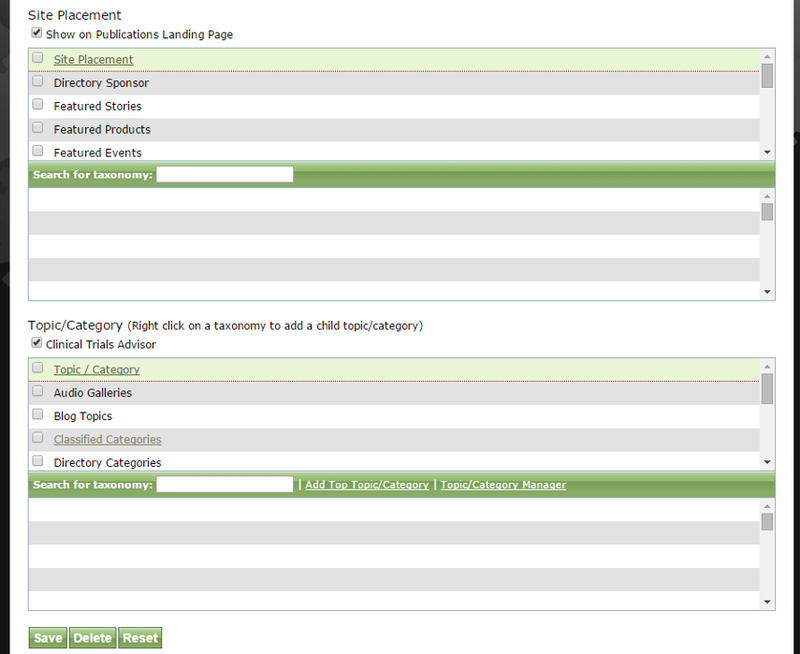 Zoom: Assign Site Placement and Topic/Category if relevant for your website by clicking on the boxes next to the appropriate categories. 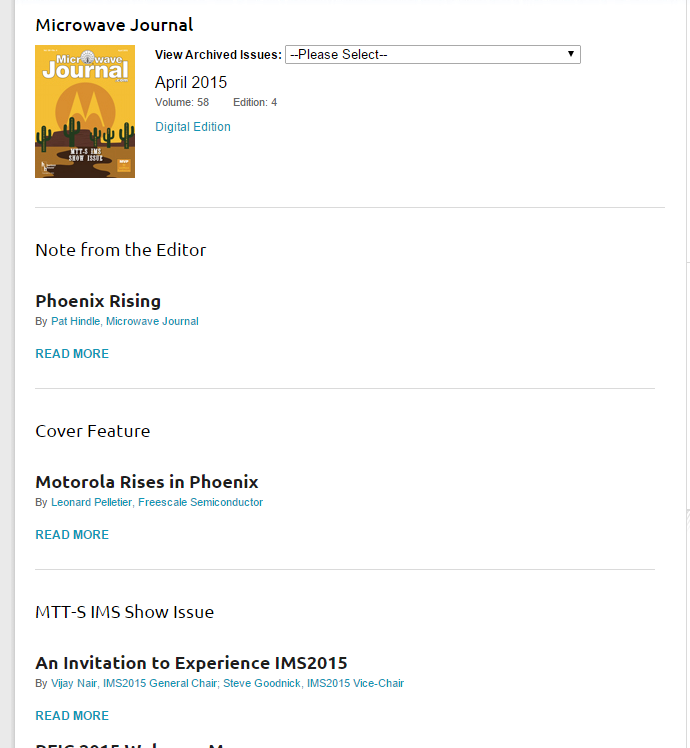 Click on Section under Edit to add sections to your publication. Some publications have just one "section." Here's an example of one with several. Zoom: Some publications have just one &quot;section.&quot; Here's an example of one with several. Change the order in which your sections appear on your page by clicking on the icon next to the section name (circled) and dragging your preferred spot. Here's an example of how sections appear on your publication's landing page. Edit a section by clicking on the title. Zoom: Edit a section by clicking on the title. The section details will open below the current list. Edit accordingly and click Save. Zoom: The section details will open below the current list. Edit accordingly and click Save. 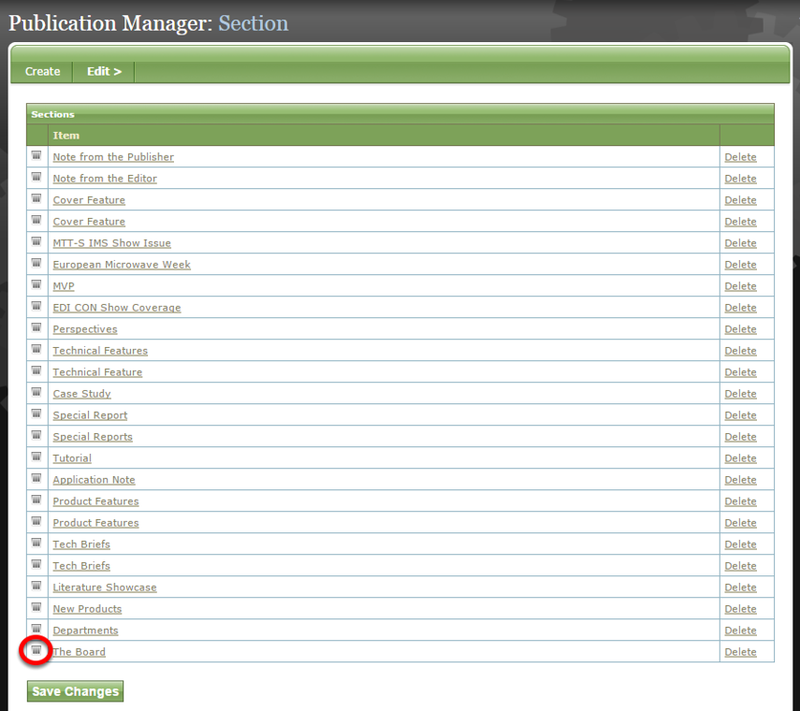 Add a new section by clicking Create at the bottom of the form after adding your new section details. 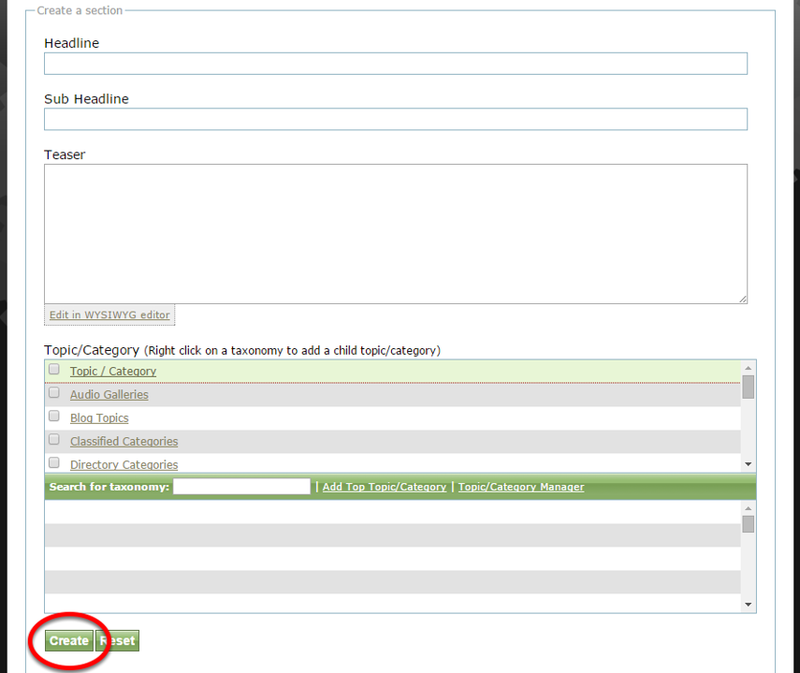 Zoom: Add a new section by clicking Create at the bottom of the form after adding your new section details. Before adding editions to your publication, return to the first page and click Publish. Only publications that are published will be active on your website. Are you ready to create a new edition of your publication? Under Edit, click Create next to Edition. 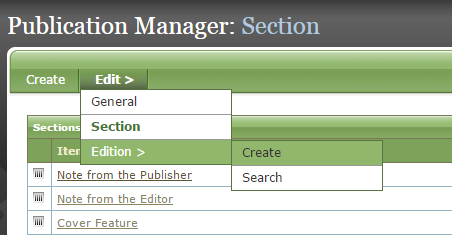 Or, to edit an existing edition, click Search. Learn how to create an edition of your publication in this article: How do I create a new edition or issue of a publication? Prev: How do I place an article or blog post in a featured position? Next: How do I create a new edition or issue of a publication?